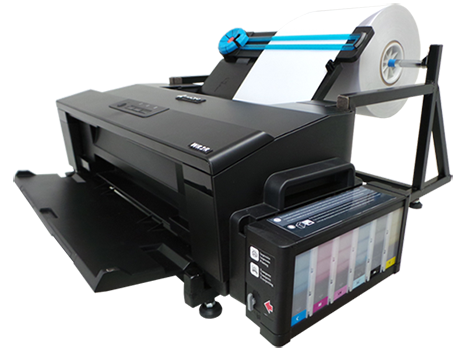 Unlike the other digital inkjet printers in this segment, the WR2R prints on plain coated paper, thanks to its resolution of up to 5760 x 1440 optimized dpi on various media types. 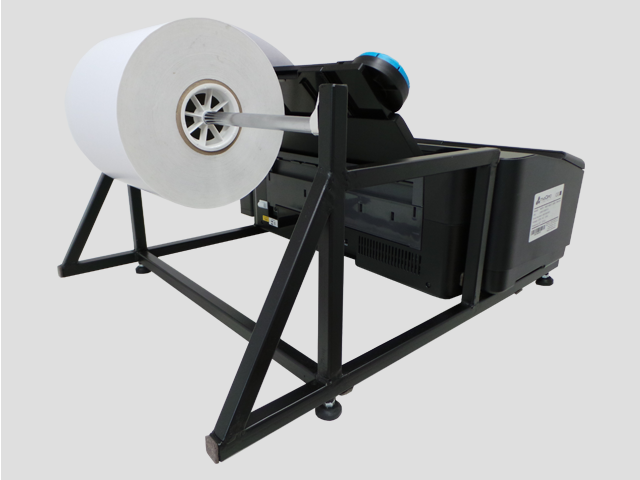 On receipt of the customer’s order, pre die-cutlabels (optional) or continuous rolls can be printedimmediately in any quantity, eliminating machine set-upcosts and minimum batches, as well as wasted stock. 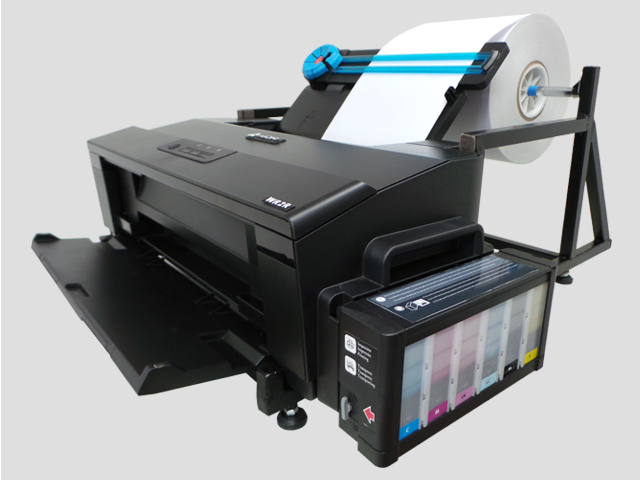 With 6 color inkjet technology, including CMYK, Clear Cyan and Clear Magenta, it ensures more detailed traits and greater color fidelity resulting in unsurpassed print quality. The all new WR2R’s 70ml ink tank (each, total of 6) systemprovides easy loading of 6 colors (CcMmYK), simple visual check of the amount of ink and with a unique safety lock for backflow blocking of the ink during transport. Print from one single label up to thousands with no up-frontcosts – you’ll never turn down small orders again! 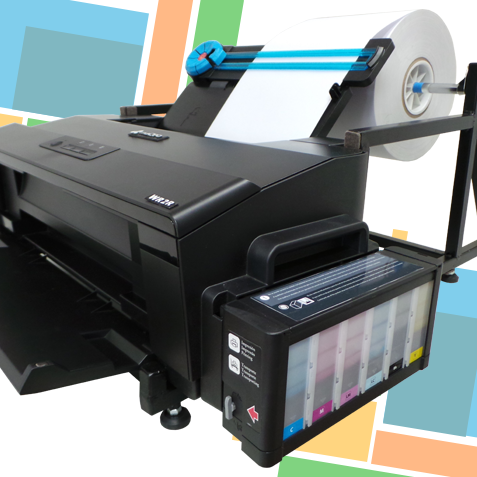 The WR2R roll-to-roll printer has one of the largest printoutputs in the segment up to 330mm (13″) wide and is aperfect complement to MaQeo’s CUT-SG1 Pro cutter. 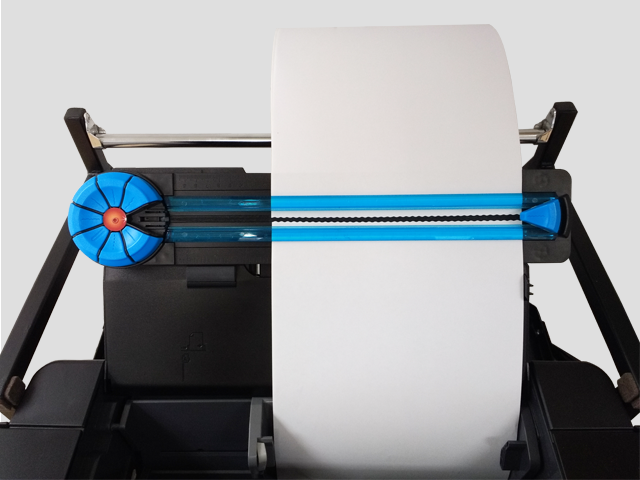 With all of the 6 tanks full, totaling 420ml of ink, the WR2Rcan print approximately 4,800 A4-sized sheets at speedsup to 2.032mm (80″) per minute. 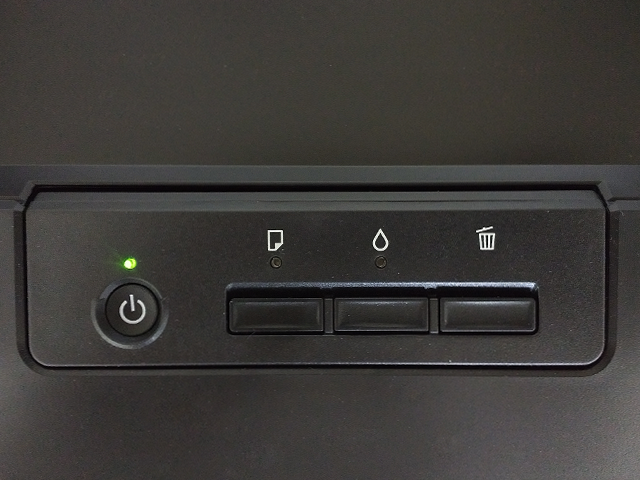 4 buttons make up the WR2R control panel (On/Off, Eject paper, Reset tank ink levels and Erase memory job). 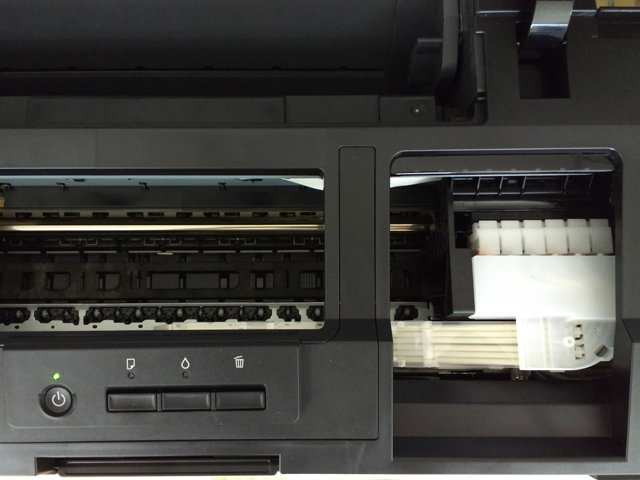 The WR2R comes with a new anti-jamming system, if youneed to view the job at the time of printing, it will not stopthe job as soon as the top cover is lifted. 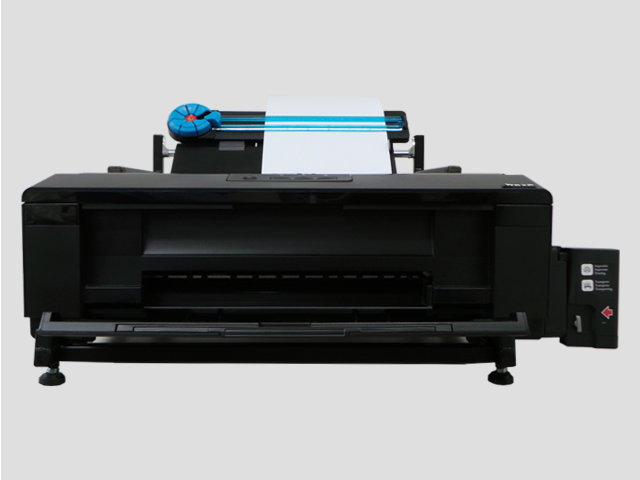 Dimension: Printer and roll support – 55 (L) x 72 (W) x 40 (H) cm (21.6 “x 28.3” x 15.7 “).